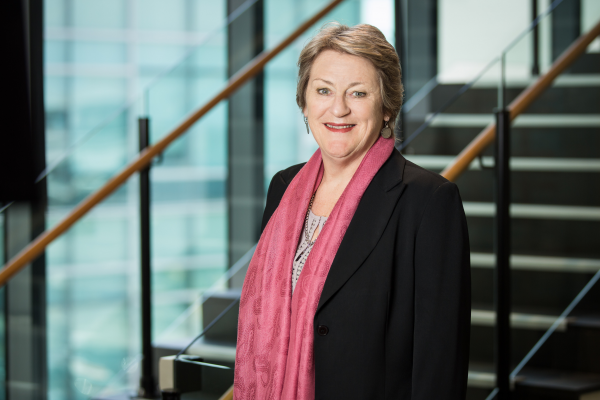 nib foundation has announced the appointment of its first female chair, Judi Geggie, following the retirement of former chairman Keith Lynch. Ms Geggie has been appointed chair following five years on the foundation's board. She brings more than 30 years experience in community and family services as well as education management roles. “It’s an honour to be the first female Chairman to lead the foundation Board and to represent the growing number of women on Boards and in leadership roles across Australia,” said Ms Geggie. “It’s been a pleasure to work alongside Keith and the Board over the past five years and I look forward to an exciting future for nib foundation as we continue to play an active role in helping Australians across the country improve their health and wellbeing." Ms Geggie paid tribute to her predecessor who served as chair for six years. “Keith has been a driving force behind nib foundation, including playing an instrumental role in establishing the foundation during his time as Chairman of nib,” she said. The foundation also welcomed nib’s group executive legal and chief risk officer, Roslyn Toms, to its Board. The appointment brings female representation on the Board to 50 per cent. Ms Toms, who also currently serves as company secretary of nib holdings limited, brings a wealth of experience in legal, risk, compliance and governance. nib foundation recently celebrated its tenth anniversary. It has provided more than $17 million in funding to over 120 programs across Australia that help improve community health and wellbeing.